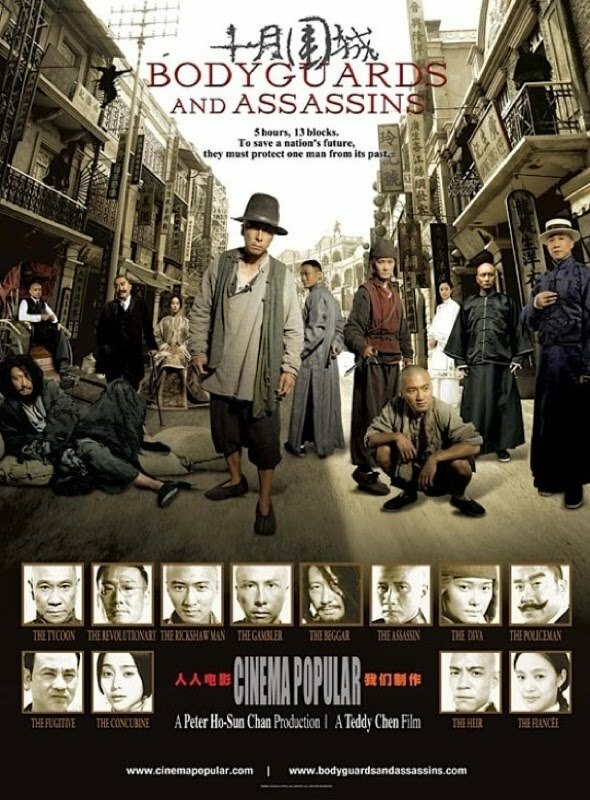 Reel Asian presents a FREE screening of Bodyguards & Assassins for Asian Heritage Month. Get ready for some gripping rooftop battles and flying swordsmen! In celebration of Asian Heritage Month, Reel Asian is presenting martial arts action-packed and star-studded film Bodyguards & Assassins on May 28, 8:00PM at Toronto Underground Cinema. This will be a FREE public screening. It is 1905 Hong Kong and news has reached Chen Xiaobai that revolutionary leader Sun Yat-Sen will be arriving in the city for a secret meeting. Prior to his arrival, an elite army of deadly Qing assassins with lethal weapons has been posted all over the British colony. To save the fate of a nation, Chen recruits a gang of extraordinary citizens – amongst them a beggar, a rickshaw driver and stinky tofu vendor – to protect the great Sun Yat-Sen. Hang on to your seats! This epic blockbuster is non-stop combat. 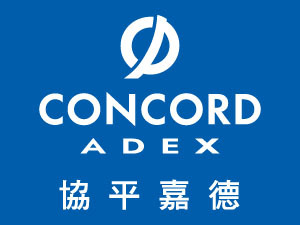 Winner of 8 Hong Kong Film Awards in 2010 including Best Film, Best Director and Best Action Choreography.